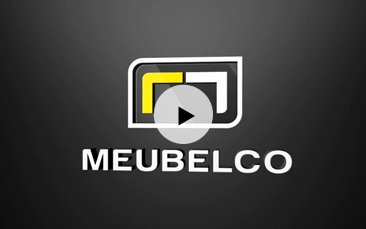 Are you dissatisfied with Meubelco services, collections, activities, environment, equipment or personnel? Do you wish to send us a comment or a compliment? 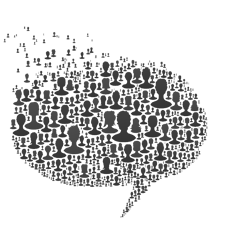 Do you wish to send us a suggestion that could help improve our services? Please fill out the form.